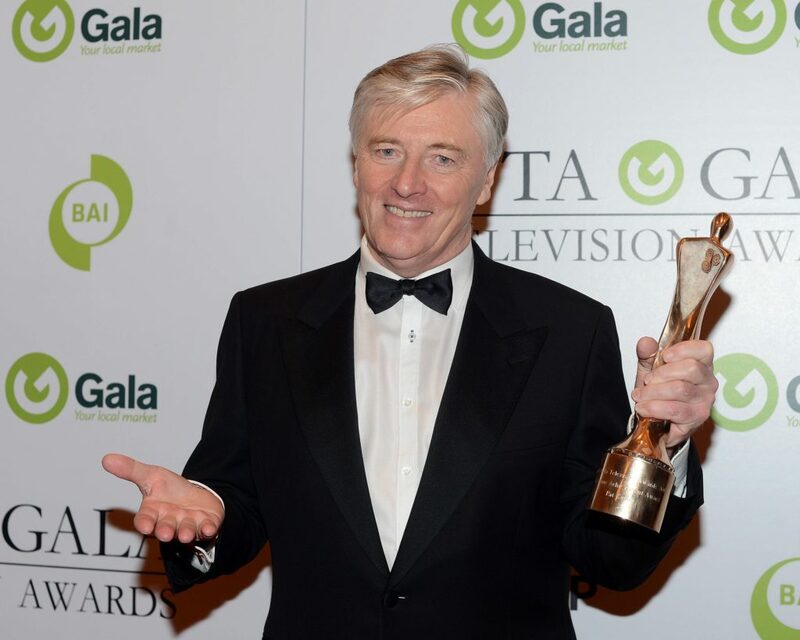 Former host Pat Kenny will appear on The Late Late Show this evening as a guest. The broadcaster, who was recently inducted into the IMRO Radio Awards Hall of Fame, will chat to Ryan about his career that spans five decades, including everything from children’s television and hosting Eurovision, to helming The Late Late Show for ten years. 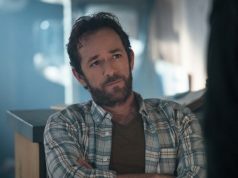 Pat’s appearance will be an interesting dynamic, as he’ll be sitting on the opposite side of the desk this time. 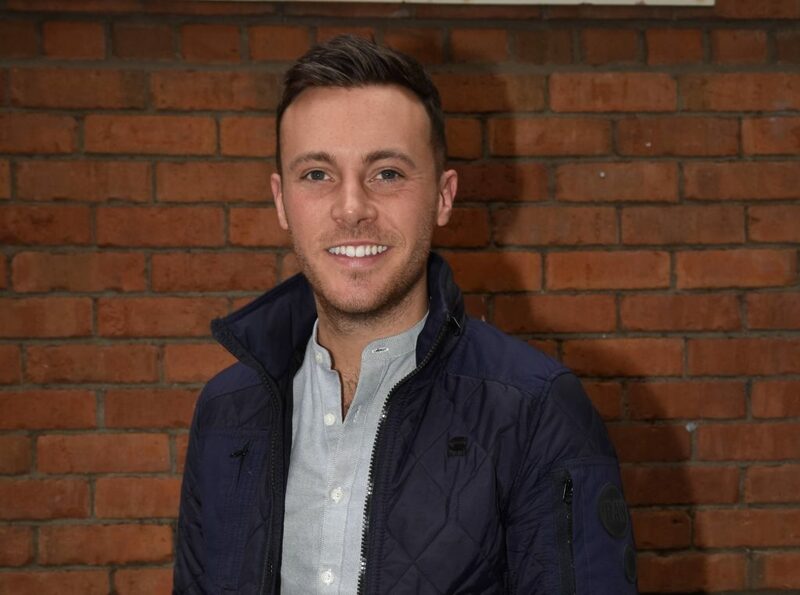 Country music fans will be delighted to know that Nathan Carter will also appear on the show this Friday night. 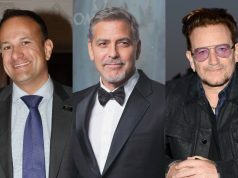 As he prepares to launch his autobiography, Nathan will be discussing growing up Irish in Liverpool, and making country music cool again as he rose to the top of the Irish scene. Nathan will also be giving a special performance of a Willie Nelson classic. Fresh from their gold medal winning victories at the World Rowing Championships, Paul and Gary O’Donovan and Sanita Puspure will be chatting to Ryan about their wins, and how they are positioned for a dominant display in the Tokyo Olympics. After a year of wildly unpredictable weather, Met Éireann’s Joanna Donnelly will also be in studio to chat about why our climate has changed so dramatically, and what we can expect from the coming winter. Also on the show – former Ireland prop Mike Ross will discuss losing his brother to suicide at the tender age of 17. 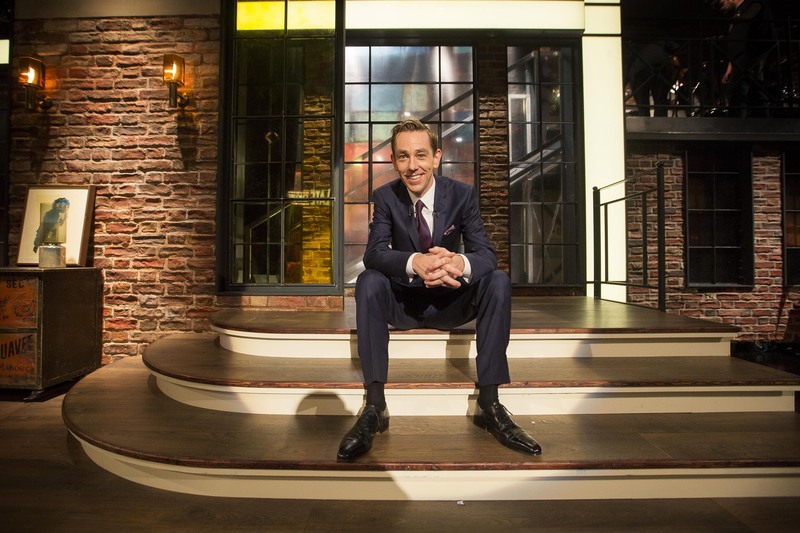 Watch The Late Late Show on RTÉ One, Friday, September 27th at 9.35pm.